Jabba's palace. Jabba's palace. 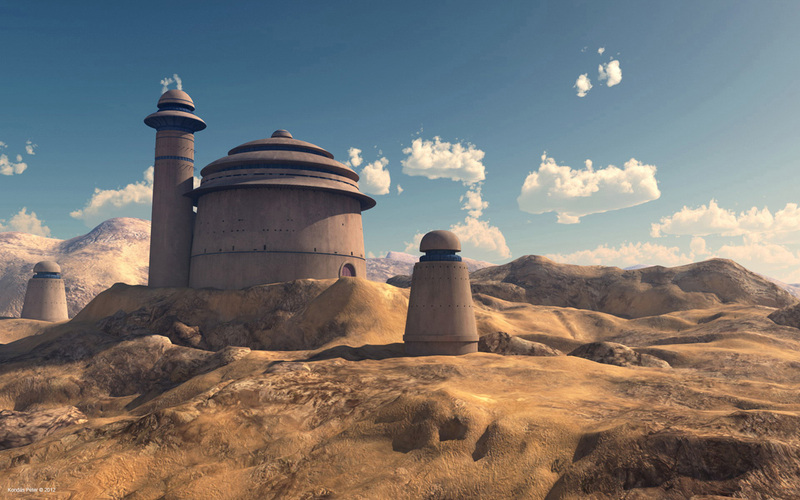 HD Wallpaper and background images in the Chiến tranh giữa các vì sao club tagged: jabba palace tatooine.